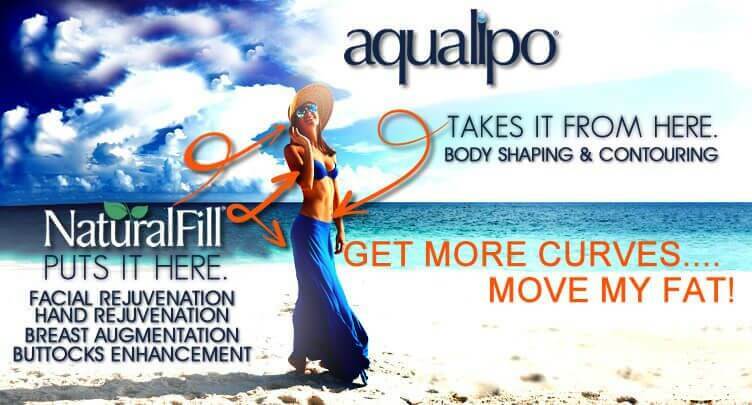 Aqualipo® is truly a break-through in liposuction treatment. In the past, traditional liposuction was performed in the hospital under general anesthesia, with patients enduring weeks of painful recovery. Because the Aqualipo® procedure is safer and gentler, patients will have a very different experience on surgery day, as well as during the weeks after surgery. Although your Aqualipo® surgeon should answer any questions that apply to your particular situation, below we’ve included answers to some of the most frequently asked questions about Aqualipo®. Will I need to be sedated for Aqualipo®? For the majority of patients, Aqualipo® is performed with only local anesthesia, limiting the medical risk and post-operative discomfort associated with general anesthesia. Depending on your individual situation, your Aqualipo® surgeon may elect to administer an anti-anxiety medication to increase your comfort during the procedure. What can I expect before the procedure begins? Before the procedure begins, photos will be taken and your skin will be marked to indicate areas that you wish to have treated. Then, your skin will be numbed so that a tiny incision can be made to create access to the fat layer. Numbing fluid will be infused through this incision. Most patients describe this as a “weird,” but not painful, sensation. What can I expect during the Aqualipo® procedure? First, your Aqualipo® surgeon will gerntly wash away the targeted fat in both the deep fat compartment and the area right under the skin. 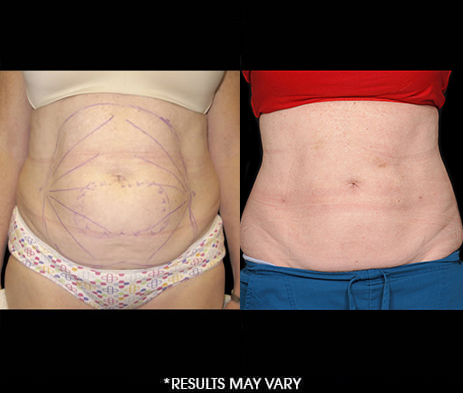 The powereful spray will flush away your fat, while promoting skin tightening in the surrounding areas. How long does the Aqualipo® procedure take? 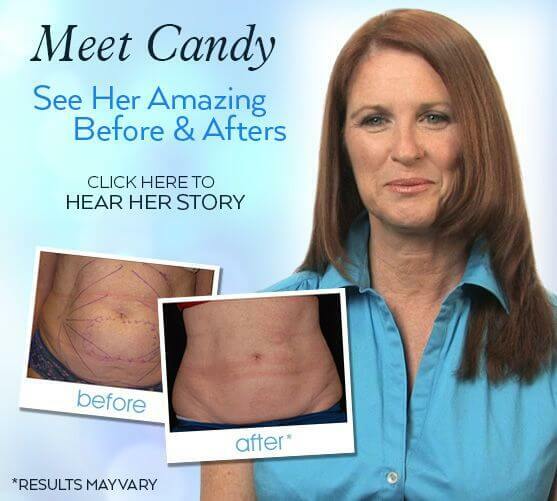 The entire procedure typically takes just 30 to 45 minutes for each body part treated. Patients are usually discharged within 15 minutes after the procedure is completed. How long until I can return to normal activities after Aqualipo®? Most patients can return to their regular activities immediately, because Aqualipo® doesn’t require general anesthesia and so effectively minimizes trauma to the body, most patients can return to their normal activities, immediately following the procedure.